The Aspire Spryte is designed for ease of use, meaning it’s ideal if you’re new to vaping or are looking for a simple to use device. But style hasn’t been compromised - this is one funky looking device! The Spryte is a simple to use, all-one-device, making it idea for first timer users. 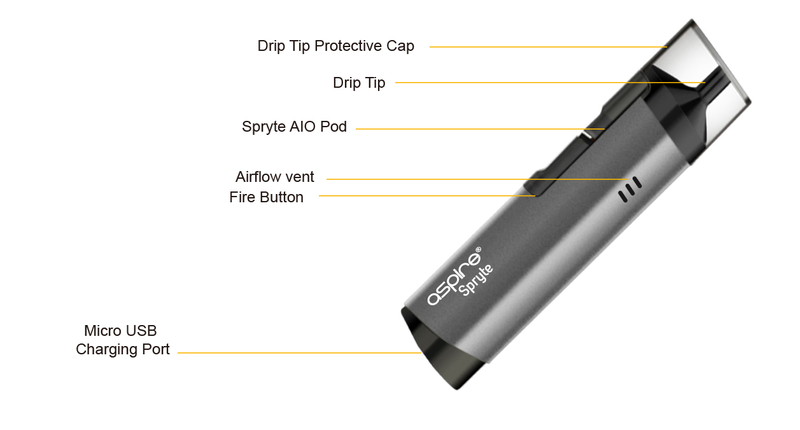 To use the Spryte, simply inhale on the device and let the technology do the work for you. Unusually for an all-in-one device, the Spryte does come with adjustable airflow controls, which give you more control over your vape. These allow you to choose whether you want a tight, restricted vape full of flavour or a lighter, airier experience. 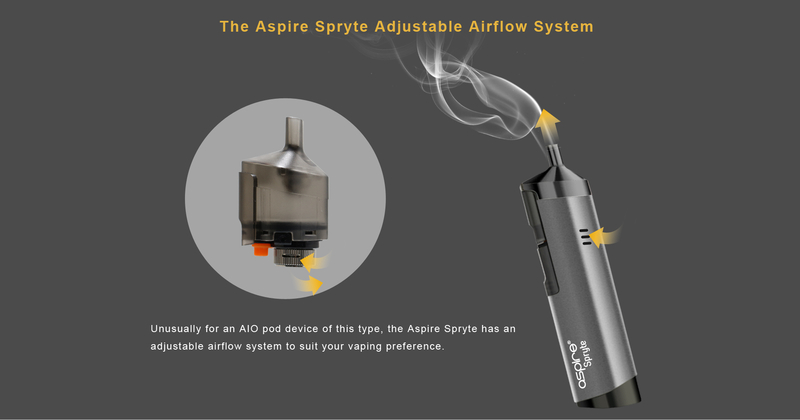 The Aspire Spryte comes with a protective top cap to protect against knocks, and when the Spryte in use this fits neatly on to the bottom of the device. The Spryte is a pod system, and comes with removable, refillable pods, which are ideal for vapers who want the convenience of a pod system with the ability to use any e-liquid flavour. These use a simple pull out/push and click controls to remove or repace the polls. The pods come with a large filling hole. The Spryte has a sleek, minimalist and stylish design. Small and compact, it fits neatly in the palm of your hand or in the pocket. The device comes in several vibrant colours, all with a satin finish: grey, black, blue and pink. 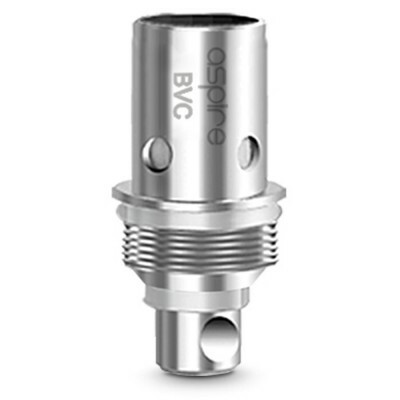 The Aspire Spryte is compatible with two different coils (the part of the device which is used to vapourise e-liquid). 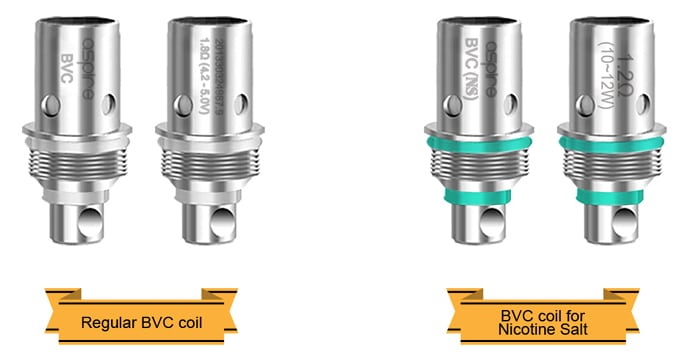 The regular BVC coil has a resistance of 1.8ohms. This means it is ideal for vaping higher nicotine strengths and producing lots of flavour. The Spryte is also compatible with a 1.2 ohm coil which is designed for use with nicotine salts (but can also be used with regular e-liquid). Nicotine salts are e-liquids which produce a stronger nicotine hit but with a smooth hit on the back of the throat. You can learn more about nicotine salts here. Many of our team tend to go for the cloud chugging devices, so we’ve been surprised by the popularity of this device in the office! It’s not going to be used for showing off clouds, but our team think it’s great for use in the office and around family when you want a great performance but don’t want to fill a room full of vapour! Grip the pod (cartridge) firmly and pull. Turn the pod upside down - you’ll see a silicon seal in the base. Insert the nozzle of the e-liquid bottle and squeeze the e-liquid in. Replace the pod back into the Spryte, and push until you hear a click. Remove and invert the pod from the Spryte as above. At the bottom of the pod you’ll see the bottom piece (round and metal - you can’t miss it!) Unscrew this anti-clockwise. Remove the coil from the bottom piece by screwing it anti-clockwise. Replace with a new coil. Look for the thin end of the coil, and screw this in clockwise. Screw the bottom piece back in clockwise, and push the pod back into the spryte until you hear a click. Hold down the large fire button and inhale! What are vape pod systems? 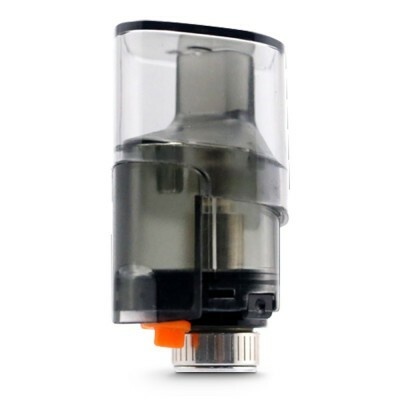 With vape pod systems, a pod replaces the tank usually found in an e-cigarette. These pods clip into the device creating an all-in-one device. 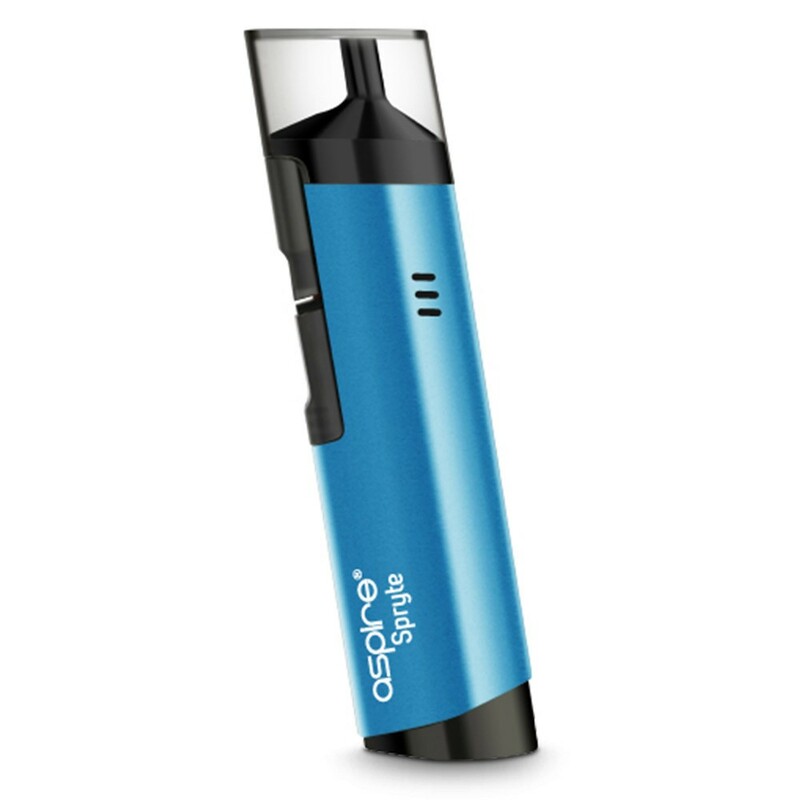 Pod vapes come in two forms - refillable pods, and pods which are pre-filled. Pre-filled are best for people who don’t like the mess of refilling, while refillable pods are best for people who like experimenting with different e-liquid flavours. The majority of pod systems come with higher resistance coils, meaning they are best used with high PG e-liquids such as Halo e-liquid, which comes with a VG:PG ratio of 50:50, and nicotine salts. Want to learn more? Check out our complete guide to pod vaping here.